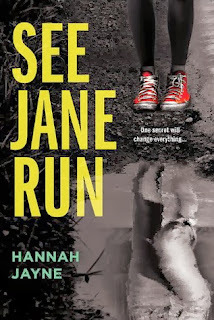 See Jane Run by Hannah Jayne Blog Tour: Review and Word Association Game with Hannah Jayne ~ Love.Life.Read. Hannah is the author of the UNDERWORLD DETECTION AGENCY CHRONICLES from Kensington books and the upcoming young adult thrillers TRULY, MADLY, DEADLY and SEE JANE RUN available from Sourcebooks, Inc. When she's not battling the demons of the Underworld or tackling a murderer at Hawthorne High, Jayne kicks her feet up in her San Francisco bay area home and attempts to share couch space with two enormous cats. Today I am thrilled that I am bringing to you a slightly different take (for me anyway) on the usual blog tour--Word Association Game! As you can see we had an amusing interlude exchanging emails. 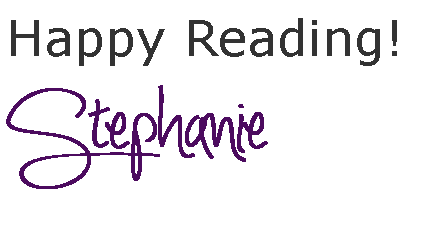 Make sure you stay in touch with Ms. Jayne to keep in touch with her to see what other titles she has coming out in the future! Riley finds a birth certificate with another girl's name on it--is it hers or is it someone else's? Did her parents steal her or is she adopted? Where does she belong? Then, on top of dealing with this, she cannot shake the feelings feelings that someone is messing with her head or watching her. There is intrigue, mystery and suspense woven into the story on almost every page. Added to the mix is a romance that develops between Riley and JD. 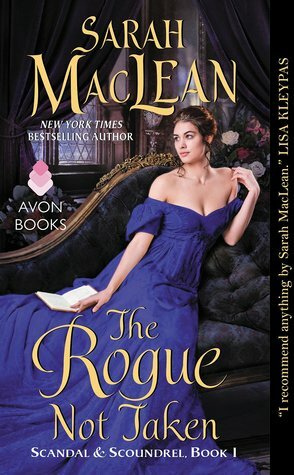 While there is some predictable moments (but what mystery does not really), I do not feel that it detracted from the overall appeal from this book. 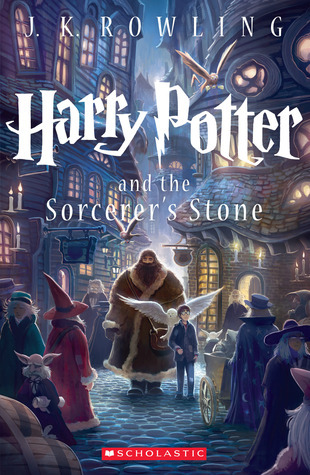 This would be great for reluctant readers as I think it is fast paced enough to hold most reader's attention. Filled with suspense, intrigue, mystery and romance this story will have readers racing to the end wanting to see if they guessed correctly.